Spend $50 on Select Bakeware, Get $10 Off. Discount Applied in Cart. These are so well made! 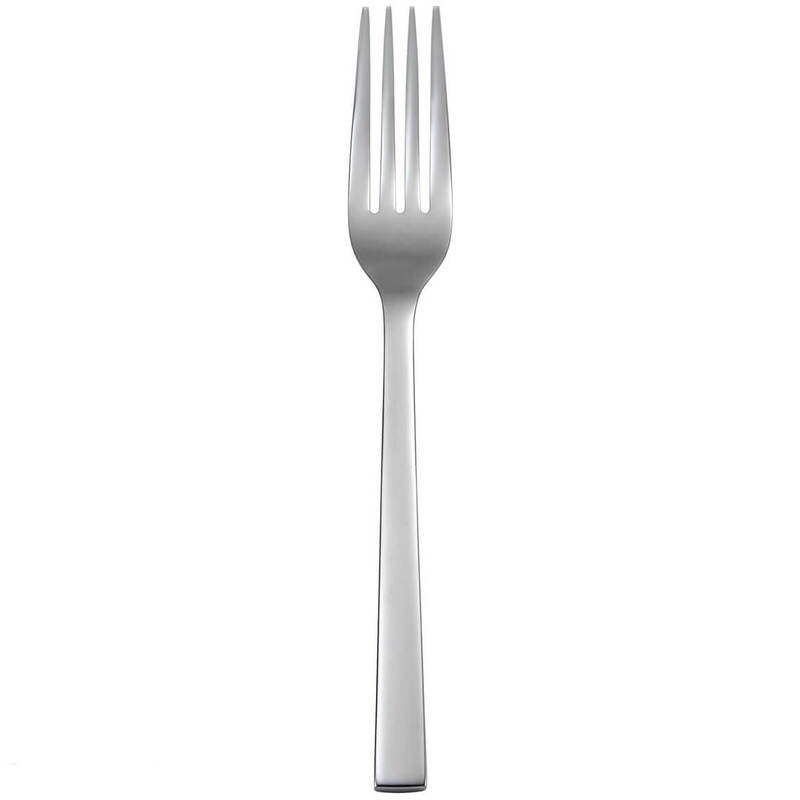 Solid and heavy forks with smooth edges. Love them!! We needed more dinner forks.